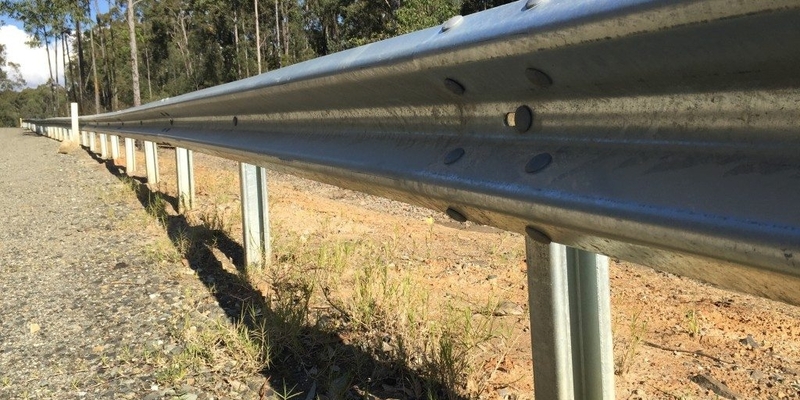 Safe Direction is pleased to announce that its RamShield road safety barrier has been approved by Austroads Safety Barrier Assessment Panel (ASBAP) and has subsequently been approved for use by NSW Roads and Maritime Services (RMS). Safe Direction’s Managing Director, Hayden Wallace said “RamShield has been crash test validated to MASH Test Level 3 and AS/NZS3845:2015 which is an advance on the capacity of public domain W-Beam barrier systems used in Australia. In addition to superior performance to public domain W-Beam systems, RamShield offers simple, rapid installation with fewer parts, ultimately providing the asset owner with more barrier for their dollar”. Wallace said “RamShield is available ex-stock for immediate delivery and that Safe Direction is currently installing a new manufacturing line at its Sydney facility to meet expected demand”. PreviousPrevious post:RHINO-STOP® ScreenNextNext post:RamShield Hits the Ground Running!